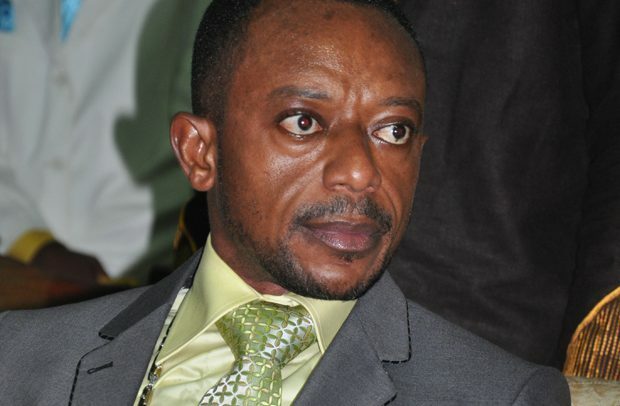 A property belonging to Ghanaian self-styled prophet, Reverend Isaac Owusu Bempah, was vandalised on Wednesday, in alleged reaction to his doomsday prophecies on New Year’s Eve. The leader and founder of Glorious Word Ministry claimed God revealed to him that former President John Mahama and current Vice President Dr Mahamudu Bawumia may die this year unless they take firm spiritual actions, reports Myjoyonline. He also prophesied that the Chief Imam, Sheikh Usman Nuhu Sharubutu, may die in 2019. Sharubutu was born in 1919. He then urged the Islamic community to pray for their spiritual leader. In a viral video, which surfaced on Wednesday, some youths were seen destroying windows, billboards and other property belonging to the popular preacher. A pastor at the church revealed that he was sure that the attack on the church was triggered by the doomsday prophecy about Sharubutu.